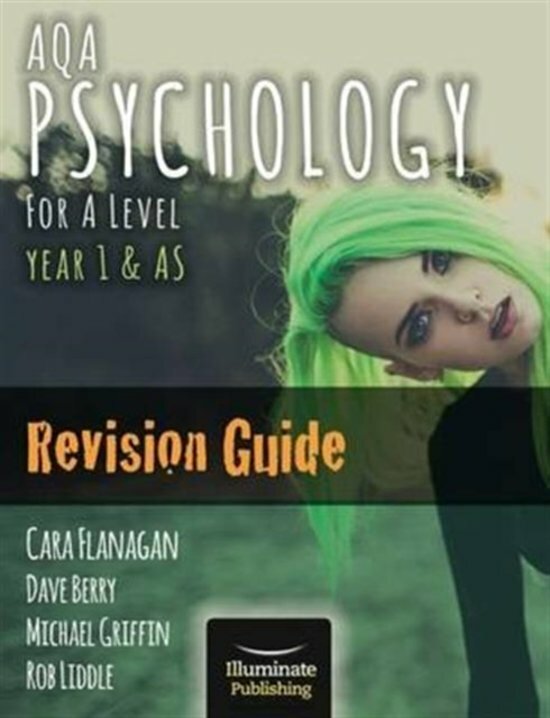 On this page you find summaries, notes, study guides and many more for the study book AQA Psychology for A Level Year 1 , written by Cara Flanagan & Dave Berry. The summaries are written by students themselves, which gives you the best possible insight into what is important to study about this book. Subjects like Psychology, Attachment, AS, A level, AQA, psychology, Memory & Lorenz will be dealt with.